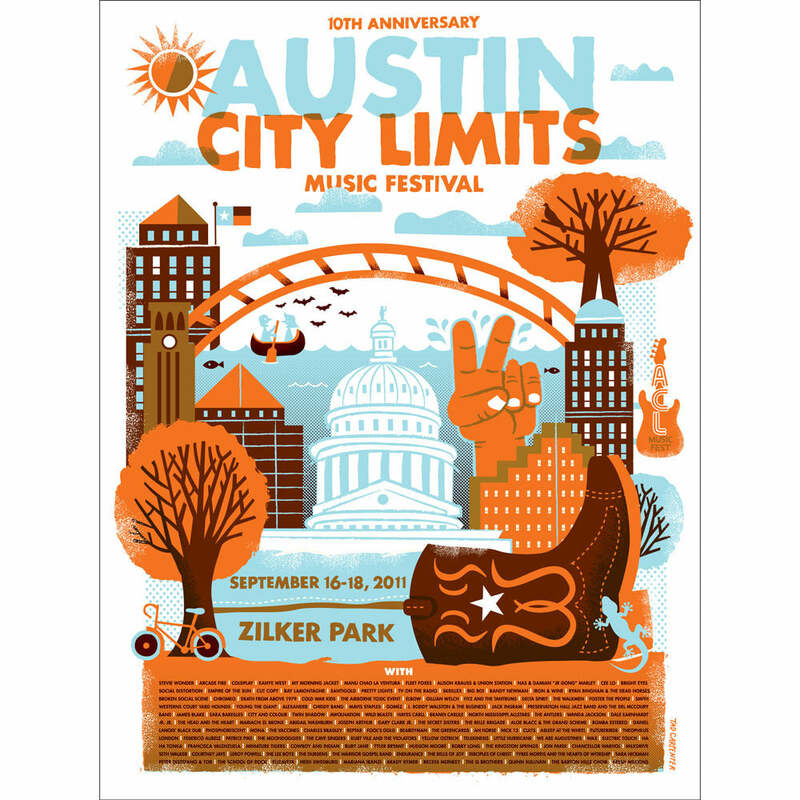 After missing the last two years due to scheduling conflicts, I couldn't be happier to be back in Austin for the 10th anniversary festival. Below you'll find my picks for the three-day weekend with selected YouTube videos. If you're a MOG subscriber, or are ready to sign-up for a free trial, I've also created playlists for Friday and Saturday. I'll be live blogging and posting images throughout the weekend, so follow me on Twitter @festivalfreak.